AN AMAZING 5 ACRES AND AN AMAZING!!! Picturesque and peaceful would describe this 5 acres with views down the valley to the mountains beyond. Each direction, whether the mountain range to the northeast, Turtleback Mtn. 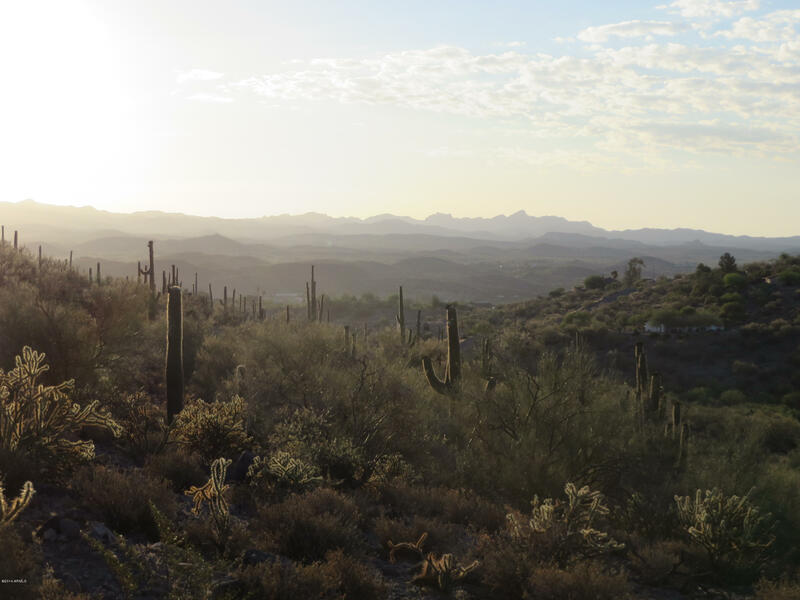 across the wash, or past hillsides studded with Saguaro, to the Vulture Mtns in the south, Turtleback Mtn Ranch beacons to all. Equestrian trails to the south side and moments from several riding facilities mean you can ride your horse in, hitch em up and stay for a trail picnic at home. There is a well, the driveway is in and leads to the perfect homesite. An area of upscale homes on a minimum of 5 acres parcels. Rural, yet within the historically western Wickenburg town limits. Isn't this the place you have been longing for? Testimonials | About Me | Wickenburg Moves | Mortgage Rates | MLS Search for Homes | Advanced MLS Search | Map Search | Contact Linda | North Ranch Listings | Open House ! © 2019 Arizona Regional Multiple Listing Service, Inc. All rights reserved. All information should be verified by the recipient and none is guaranteed as accurate by ARMLS. Information deemed to be reliable but not guaranteed. Real estate listings held by brokerage firms other than Century 21 Arizona West are marked with the ARMLS logo and detailed information about them includes the name of the listing brokers. Listing broker has attempted to offer accurate data, but buyers are advised to confirm all items. Only IDX residential listings are displayed on this site. The information being provided is for consumers' personal, non-commercial use and may not be used for any purpose other than to identify perspective properties consumers may be interested in. This site will be monitored for 'scraping' and any use of search facilities of data on the site other than by potential buyers/sellers is prohibited. Information last updated on 2019-04-22.